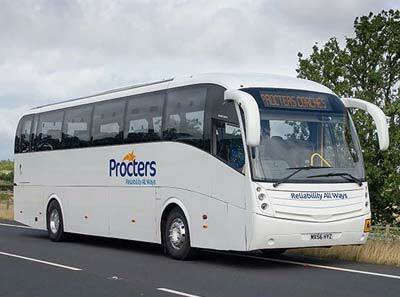 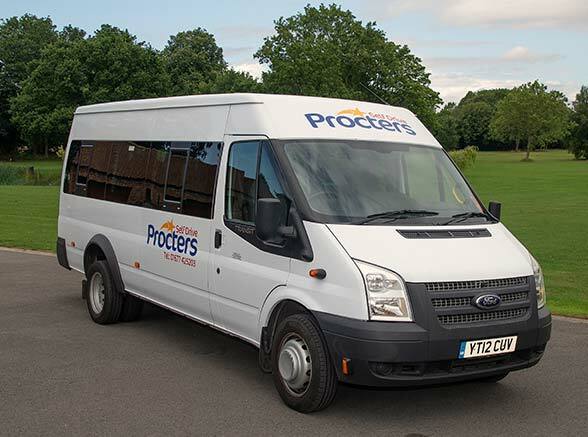 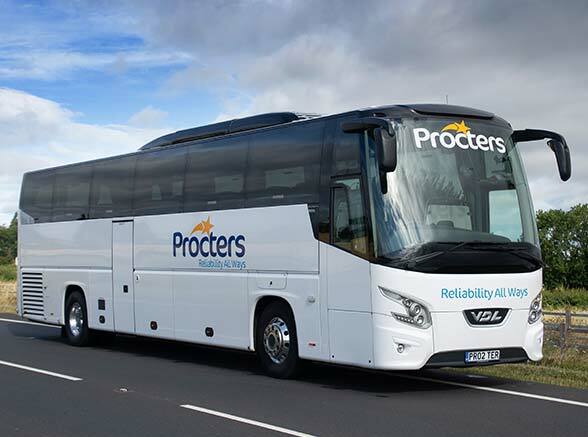 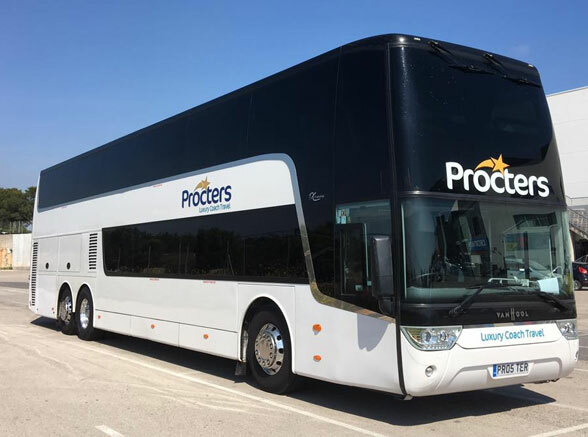 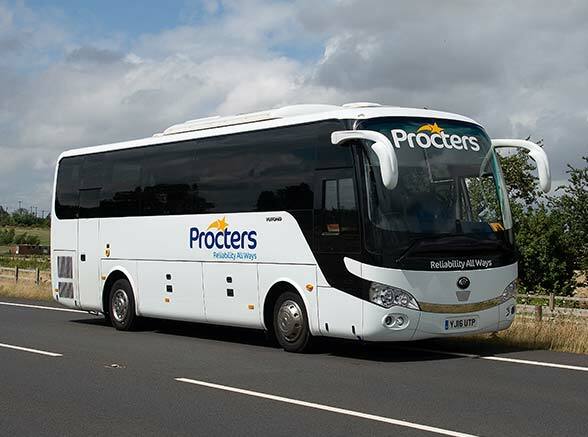 When your perfect wedding day is planned, and you need to get your guests to the church in time, or to the reception party, Procters Coaches can help providing luxury transport and experienced drivers. 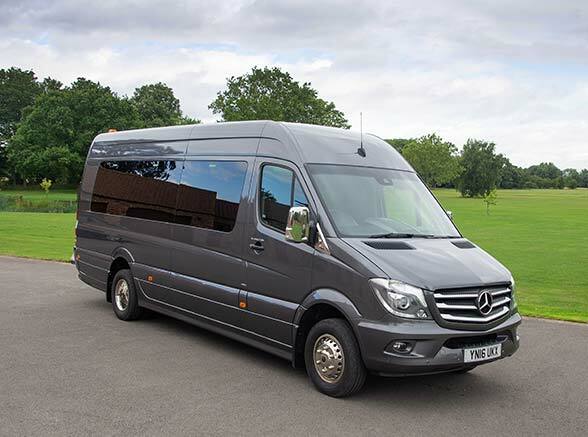 We can cater for any group size and we will provide a first-class service for all your guests. 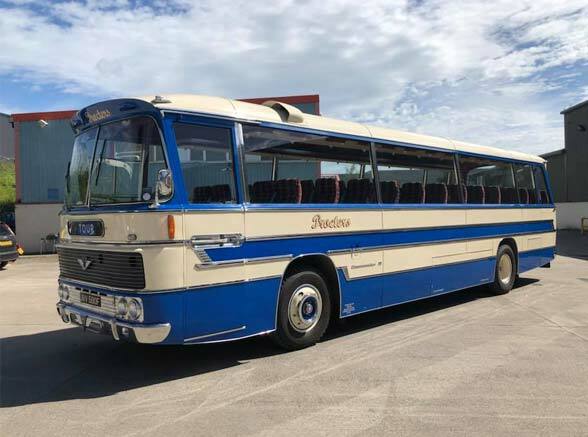 If it’s not a luxury coach, you want but more vintage experience then why not book our vintage bus. 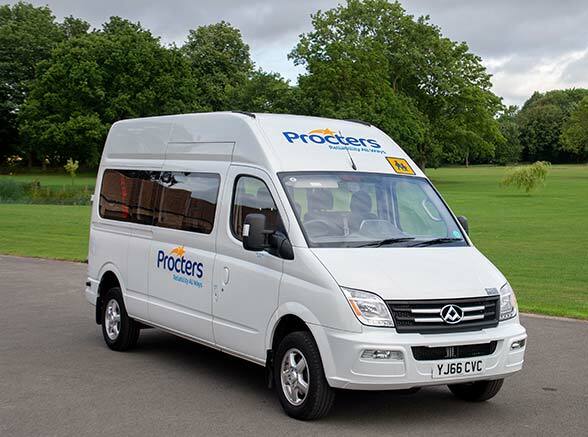 Perfect to get everyone smiling and in the right mood for a lovely romantic wedding!